Unemployment is the one of the main problems in our country. 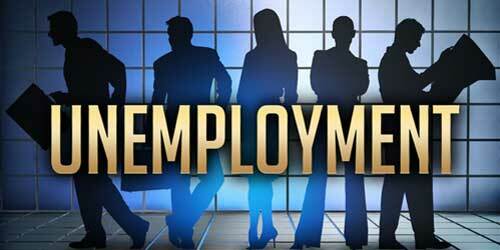 The problem of unemployment arises due to increases in colleges and institutes but not increasing in jobs. At present, talented people are jobless but untalented individuals have a job. The selection process in companies is not reliable. The selections and interviews in companies are based on family relationship, friendship and other relationship but not in talent. Another reason is for publicity of the company. When individuals give an interview then HR department tells her/his to reply in the future. There is no replied and selected friend or family member in the company. 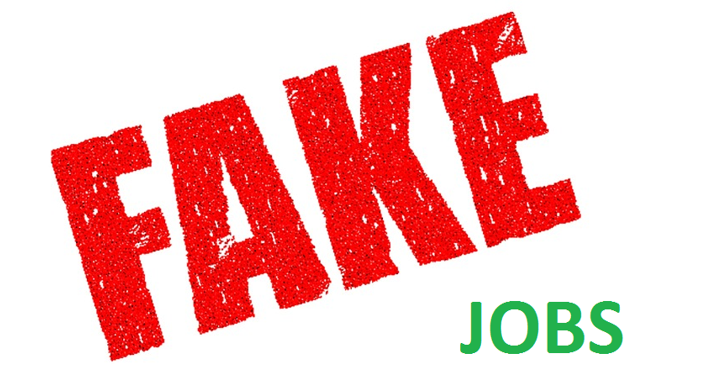 Is a cheating or fake interview for talented individuals who hard work for an interview. The question arises that is selection processes in companies are fake. Interviews are in company are also fake for publicity. There is another problem in selection is companies are that girls are more prefer than boys. In each company, you will see that recruiting are females. Boys are much needed for jobs as compared to females. Thousands of unskilled girl employers who are not unable for the post of HR manager and other posts are working in private companies with low pay because these girls are used in attracting clients for projects. It’s another reason for talented persons are jobless. At present, thousand of consultants are open in every city. These consultants received from unemployed persons for promising for giving a job. But there is another cheating for unemployed persons. When the consultant received money for individuals then these consultants ran with rupees. Now days thousands of freelancing companies are opened for jobs at home. It’s a good for unemployed person. But most of the freelancing companies are also not reliable. They also cheated with individuals and not payment after work. Is freelancing companies are also fake. Finally thousands of fake companies and consultancy are open for cheating persons and ran with thousands of money. This is very serious problem in our country. Government should take actions against these companies. So youngsters depressed in this situation. Depression is very common disease in youngsters due to unemployment and another reasons. When a persons are jobless so ill treated by family members and friends and this the main reason for depression in youngsters. You said absolutely right bro! I also noticed that lots of interviews are fake . as you said that’s for publicity.. Totally agreed.